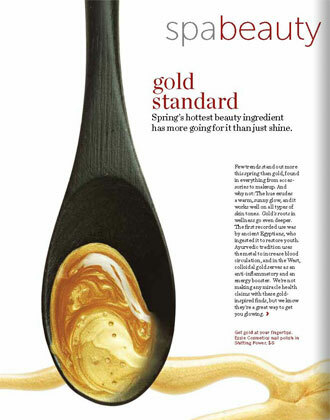 BeautyNewsNYC was founded in the year 2003 as the first online beauty magazine in the world. Over the years, the magazine has become a popular destination for men and women interested in the fields of beauty, fashion, lifestyle and entertainment in New York and around the world. The magazine strives to uncover the hottest places, the coolest services and the most intriguing products to offer readers unbiased and impartial reviews on all kinds of products and services. 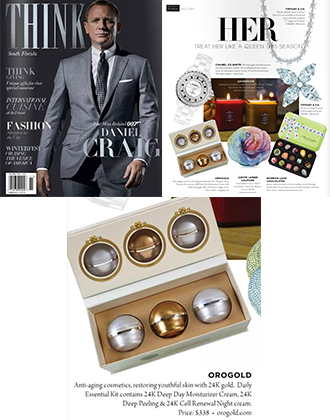 The magazine resonates with skincare enthusiasts, beauty junkies, fashion forward men and women, spa lovers, metro moms, fitness freaks, culture buffs as well as travel enthusiasts. No wonder that BeautyNewsNYC boasts of a viewership of a whopping 500,000 unique visitors per month. In an article titled “Top 3 September Bath Products” that appeared in the Metro Man section, author PK Greenfield presents a few exciting ideas that can help men take their grooming routines to the next level. PK presents three luxury products for the face, the beard and the body. 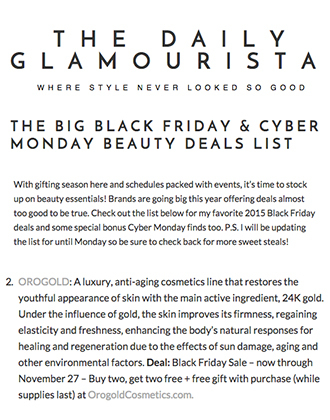 One of the products highlighted by PK is the OROGOLD 24K Men’s Hydrating Moisturizer. In his article, PK stresses on the fact that a majority of the men tend to neglect paying attention to their skin after the summer months, and states that this is perhaps the worst possible damage they can cause to the most visible and largest organ on their body. 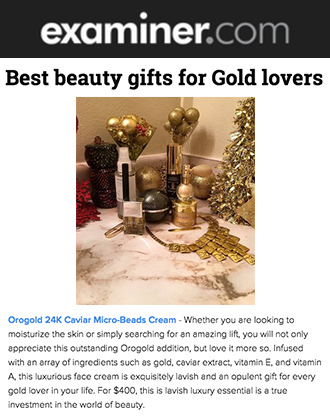 He introduces the 24K Men’s Hydrating Moisturizer as a product that contains 24K gold from Italy and hydrates and protects the skin to make it feel fresh, young and healthy. 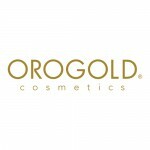 OROGOLD has long believed in offering skin care treats to men and women around the world. Our various products and collections suit both sexes, and our 24K Men’s Collection helps men specially address one of their most pressing needs – grooming. Adding the 24K Men’s Collection and its luxe products into your day-to-day skin care regimen is an ideal way of enjoying a younger look, a look that helps to hide skin sins of the summer’s past.